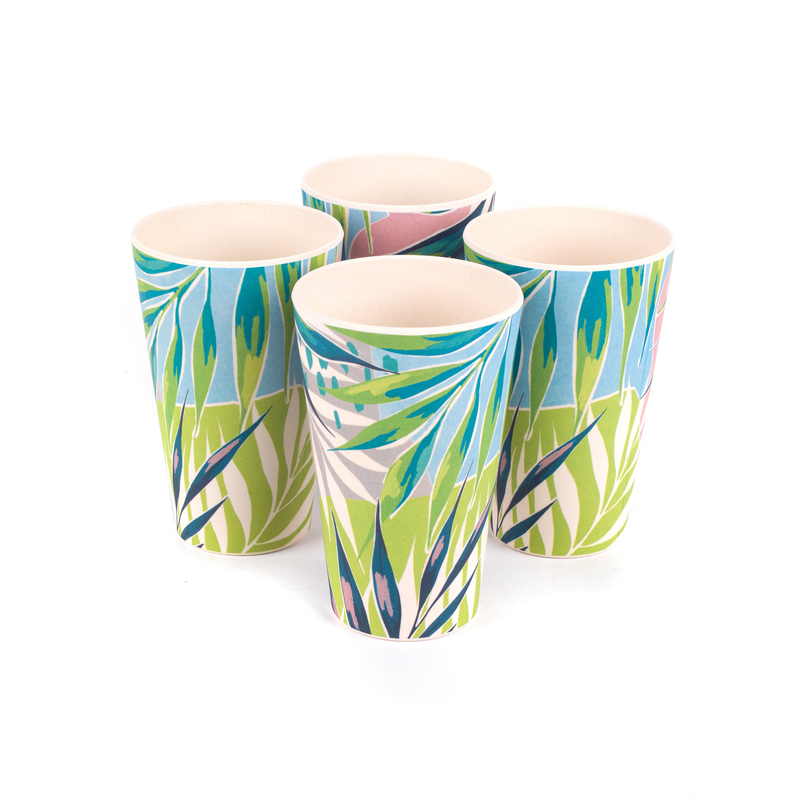 Enjoy your drinks from this brilliant set of four Cambridge cups which have a colourful design to stand out. 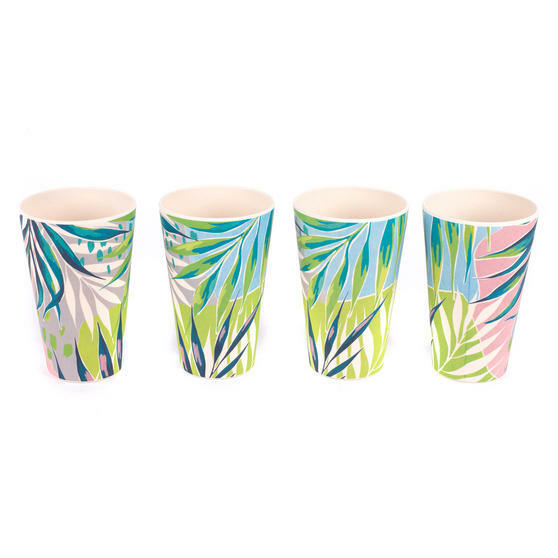 Made from bamboo which has an exceptional strength to weight ratio, these cups are incredibly durable making them a superb natural alternative to plastic. Practical as well as environmentally friendly, they are dishwasher safe and have a 400 ml capacity providing space for a large refreshing drink. 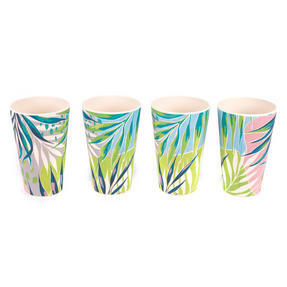 A wonderful addition to any home the trendy cups are strong, stylish and practical. 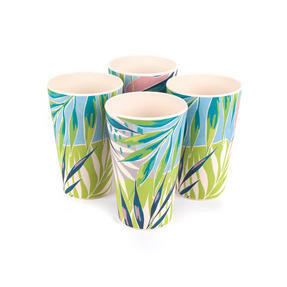 Made from natural bamboo, this set of four cups from Cambridge are a perfect alternative to drinking from plastic cups. 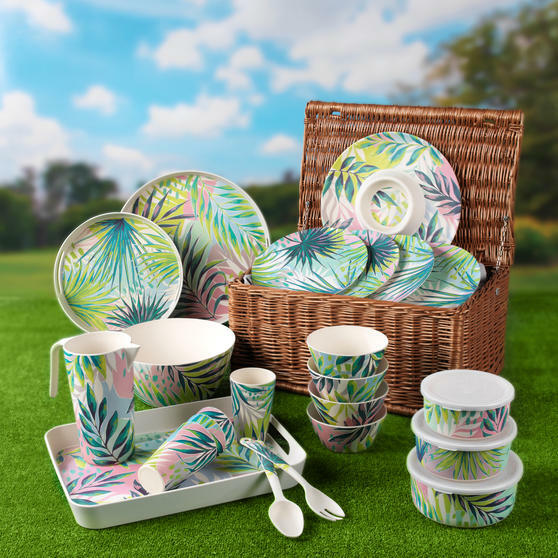 The unique style of the Kayan range has been created to bring colour to your kitchen ensuring the cups brighten your home. Each of the cups has a 400 ml capacity which allows you to enjoy a large drink and the lightweight design is comfortable to hold. An ideal addition for any household, the cups are dishwasher safe so you can keep them looking perfect without hassle.